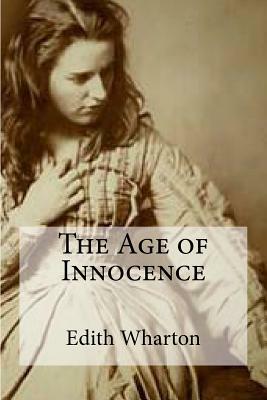 The Age of Innocence is Edith Wharton's twelfth novel, initially serialized in four parts in the Pictorial Review magazine in 1920, and later released by D. Appleton and Company as a book in New York and in London. It won the 1921 Pulitzer Prize for Fiction, making Wharton the first woman to win the prize. 1] Though the committee agreed to award the prize to Sinclair Lewis, the judges rejected his Main Street, on political grounds and "established Wharton as the American 'First Lady of Letters'," the irony being that the committee had awarded The Age of Innocence the prize on grounds that negated Wharton's own blatant and subtle ironies which constitute and make the book so worthy of attention. 2] The story is set in upper-class New York City in the 1870s, during the Gilded Age. Wharton wrote the book in her 50s, after she had established herself as a strong author with publishers clamoring for her work.